The birth and the history of Italian excellence in the yacht world: Sessa Marine company. Dynamism and innovation, design and technology, style and quality: these are the exclusive features. The history of Sessa Marine is a perfect example of the Italian entrepreneurial culture, where entrepreneurship and technological approach allowed the company to achieve excellence. Recognized for features such as dynamism and innovation, Sessa Marine conceives and realizes exclusive boats that combine design and technology, quality and style, without ever losing sight of its ultimate goal: producing "emotions" to anyone owning a Sessa Marine Yacht. 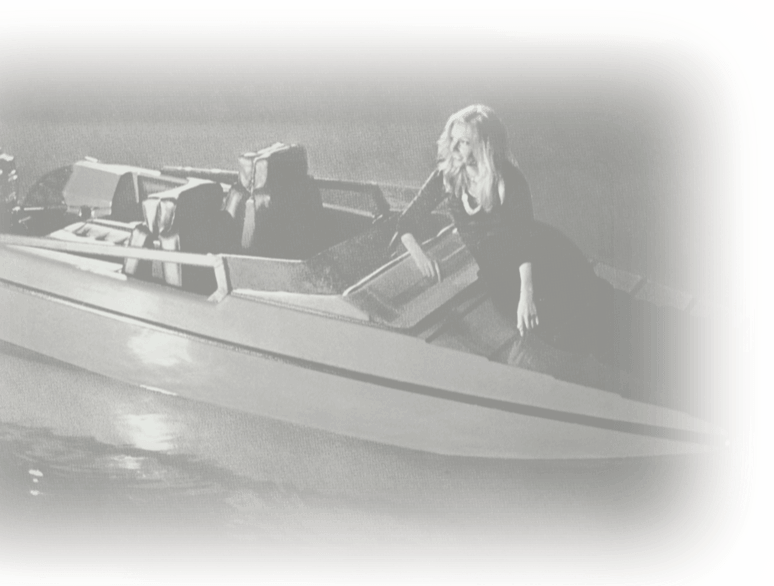 It is from this moment that the production of the new range of boats begins and the brand turn decisively towards new horizons and bigger market objectives. It begins to build larger boats and starts to dedicate space to marketing activities and to product’s improvement. In 2006 Sessa America branch in Florida is opened. In 2008 Raffaella Braga Radice, was awarded the title of “Cavaliere del Lavoro” (the highest honour recognized by the italian government to an entrepreneur) and with the launch of the new flagship C68 Sessa Marine enters the Yachts market of over 20 mt. C68 was also awarded in France as the “best boat design under 70 feet”. In 2009 The model KEY LARGO 36 was awarded the title “Boat of the year 2009” from the magazine Motor Boating USA. In 2010 The shipyard launched the first sport “Fly bridge” that will change the concept of its category. In 2011 Sessa Brasil was founded with a new production plant in South America. In 2015 Mr. Brian Zhuang aquired Sessa Marine becoming Sessa International Srl. In 2017 A new generation concept is presented in world premiere, the new flagship Fly 21 mt Gullwing. In 2018 Some new models of Key Largo, Cruiser and Yacht range have been presented with new wide side windows that characterize the unique style and signature of the brand. Sessa Marine considers each reached goal a starting point and not an arrival ones, with a view to do always better. Build well, from smaller to bigger boats; use first quality materials, check every working process; comply with the most exigent laws of every countries. Entrust our product to a prepared and motivated dealer networks who believe and know how to enhance our products and are able to provide a first-class service. Invest in the brand with a communication that enhances the quality and design of the product, aware to the fact that Italian taste and style are appreciated all over the world. Our leitmotif “POWER OF STYLE” characterizes and summarizes the power of our style, our design and the made in Italy. Sessa was founded by engineer Camillo Braga, one of the first engineers in Italy to use plastics for industrial use in various industries. Thanks to his daughter Raffaella Braga Radice, representative of the second generation, the company leds into the marine industry by attending the first Boat Show in Genova. Sessa America branch in Florida is opened. Raffaella Braga Radice was awarded the title of “Cavaliere del lavoro” (the highest honour recognized by the Italian law to an entrepreneur) and with the launch of the new flagship C68, Sessa Marine enters the Yachts market od over 20 mt. The model KEY LARGO 36 was awarded the title of “Boat of the year 2009” from the magazine Motor Boating USA. Sessa Brasile was founded with a new production plant in South America. Riccardo Radice launches a new challenge and establishes with a Hong Kong partner Sessa International to strengthen the Asian markets. A new concept range is presented in world premiere, the new flagship Fly 21 mt Gullwing. 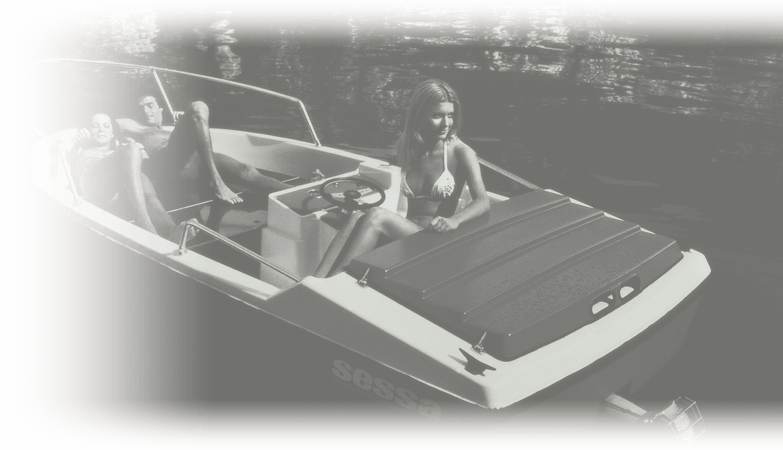 Sessa Marine today offers three top quality lines of open and fly vessels measuring from 18 to 68 feet. With over 20,000 boats produced, the brand boasts dealers all over the world, supported by a network of highly prepared "Service Point" distributed throughout the Mediterranean, the Middle East and the Americas. Sessa Marine has always dedicated great attention to design, a distinctive sign of each product and means of a precise philosophy. Such as care to details, formal straightness and cleanliness of the sketch, together with the value of the materials, have all become distinctive codes for Sessa Marine, parts of an identity card which consistently, for years, certifies quality and original boats as symbol of the made in Italy. Sessa Marine offers numerous customizations able to meet the needs of any shipowner. In the nautical scene, Sessa Marine stands out for being one of the few companies to release a wide selection of custom made models on the market, among which to choose. Design made in Italy, customizable interiors thanks to a wide choice of fabrics and exteriors available in suggestive color variations. The company Sessa Marine is committed to ensuring that the entire production process takes place with attention to the environment and the health of workers and collaborators. Environment to Sessa Marine means talking about two subjects: impact during production, towards the environment and the workers, and product impact during its use. Additionally, in conjunction with the endeavour of engine and propeller production companies towards lower pollution, Sessa Marine can install on its own boats more ecological engines with noise control and low emission.